In alignment with item #5 on "The List: 101 Skills Girls Should Master Before Entering the 9th Grade" by Girls Rule!, the SewnPerfect Workshop Series will provide blossoming fashionistas with a fun, engaging and unique opportunity to enhance their mathematic, reading comprehension, organizational and planning skills as they learn to design and construct their own one-of-a-kind garments, accessories and other creative fashion projects. 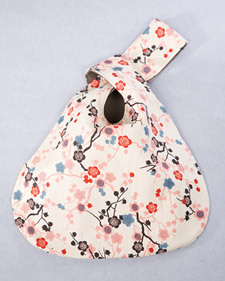 Added Benefits: SewnPerfect fashion design and sewing classes teaches girls to make quality fashions and life decisions. The series was designed to help girls to expand their creativity while exploring potential career pathways and teaching valuable life skills. Classes will be conducted at the sites listed beneath each module (below), and may also be delivered in schools, churches, community organizations or as an in-home SewnPerfect Party. skirt fabric chosen from our fabric 'basics' collection, all required notions, and accessories, take home reference workbook, and lots of fun! invitation to present your fashions at our upcoming fashion event tote or purse and skirt fabric chosen from our fabric 'basics' collection, design pattern, all required notions, take home reference materials, and lots of fun! Questions? Please email us today! 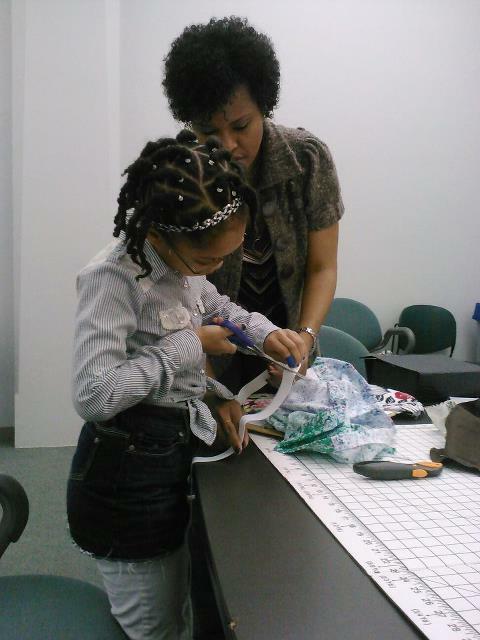 Want to bring SewnPerfect to your school, church or community organization? Please email or phone us at 312-479-0789. Uninterrupted time sharing a meal with adults helps children to observe and learn table manners. When was the last time you sat around the dinner table at home and shared a cooked meal? Design It. Make It. 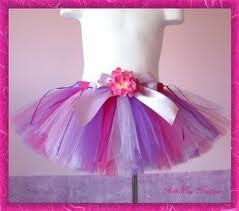 Wear It. 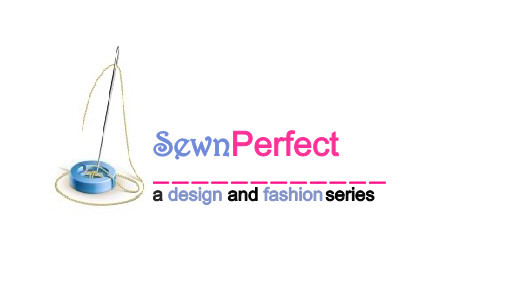 Welcome to SewnPerfect, a design and fashion workshop series for girls ages 7 - 16.